Punkaj is a co-inventor of Apollo's technology and has worked on the development of this technology since inception four years ago, producing numerous patents and publications. He led the research and development of the disposable, POC cartridges. 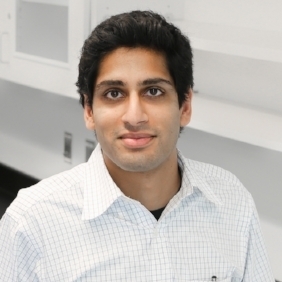 Punkaj earned his MS in Biomedical Engineering in 2011 and has worked on the technology since its conception.